Special Agents investigate criminal activities to include mail and bank fraud, kidnapping, bank robbery, cyber-crimes, human trafficking, drug trafficking, financial and white-collar crimes, and crimes or violations occurring within federal or state level institutions. As criminal investigators, special agent’s primary roles are to inspect or investigate alleged criminal activities in violation of state or federal criminal statutes that are defined within their agency’s jurisdictional control for the purpose of apprehension and prosecution. 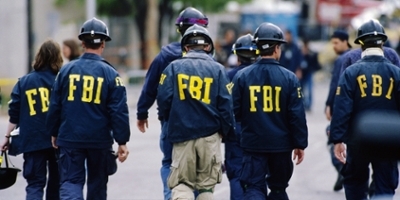 The special agent position is found in both state and federal criminal justice related agencies to include Federal Bureau of Investigation (FBI), Drug Enforcement Administration (DEA), Alcohol, Tobacco, Firearms, and Explosives (ATFE), Internal Revenue Service, Secret Service, and state-level criminal investigative units.